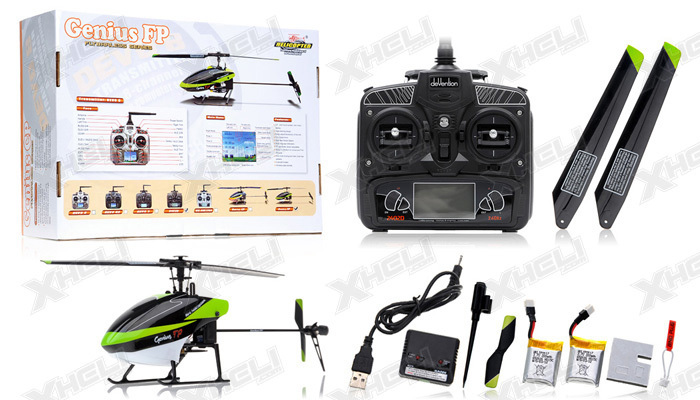 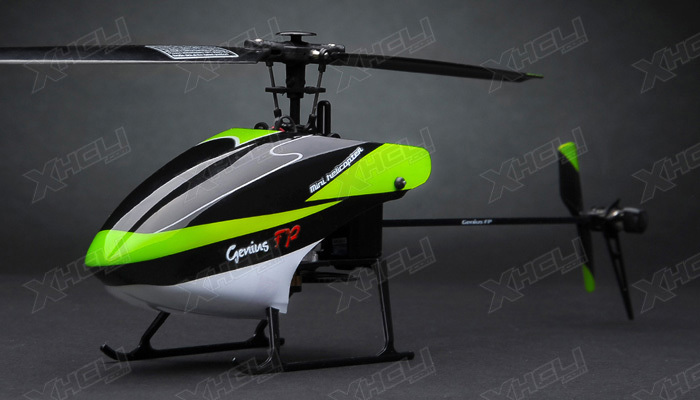 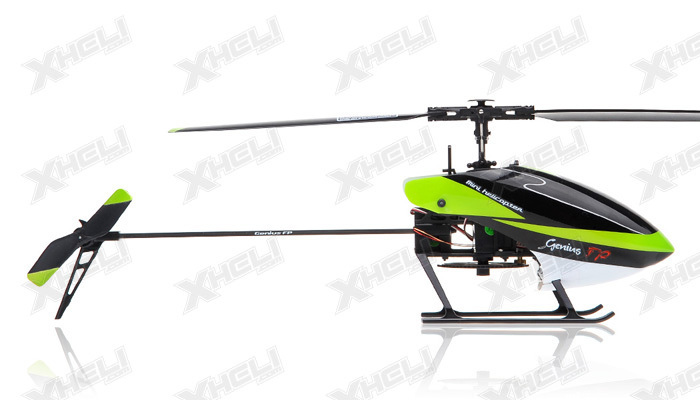 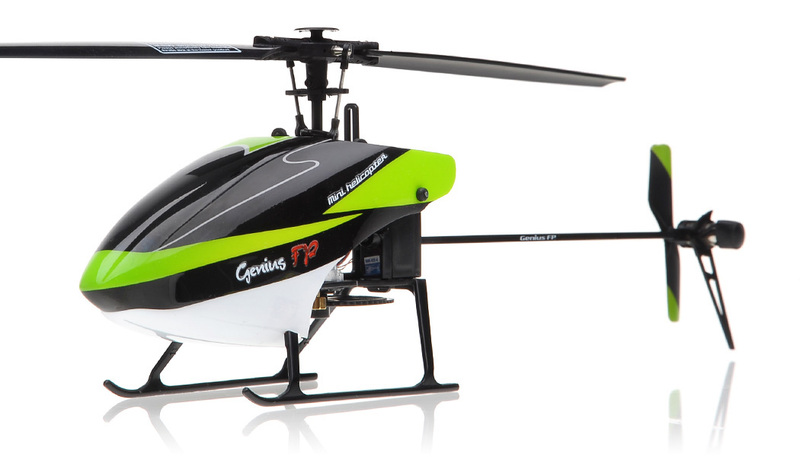 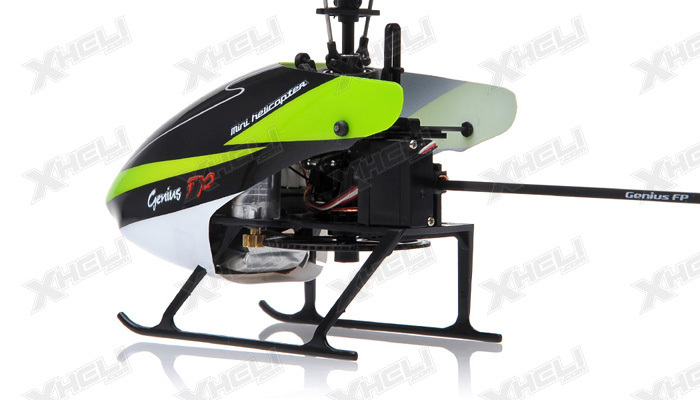 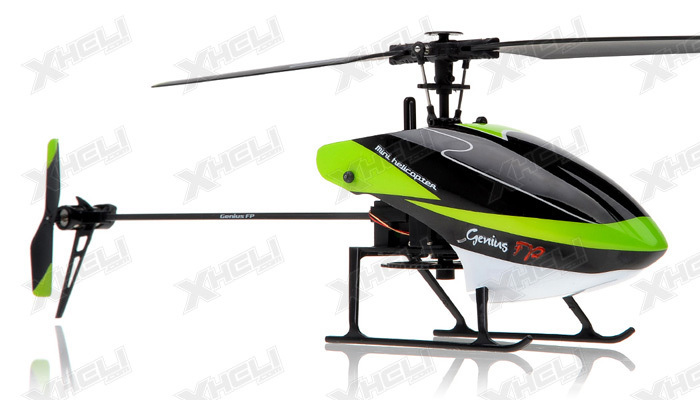 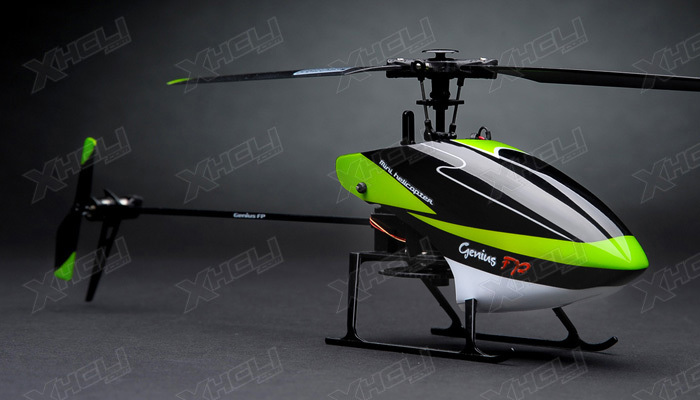 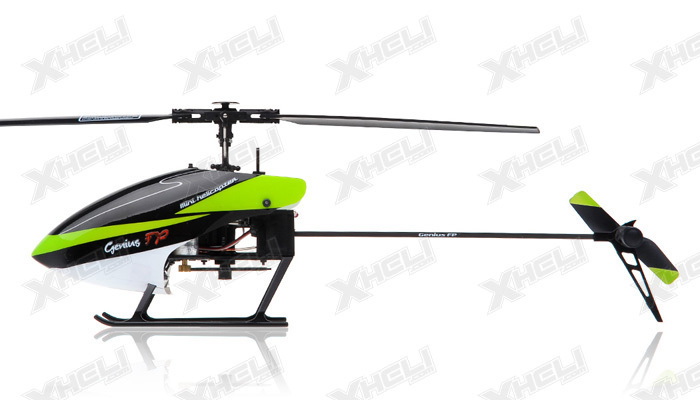 Genius FP is one of the smallest and lightest 4-channel RC Helicopter in the world. 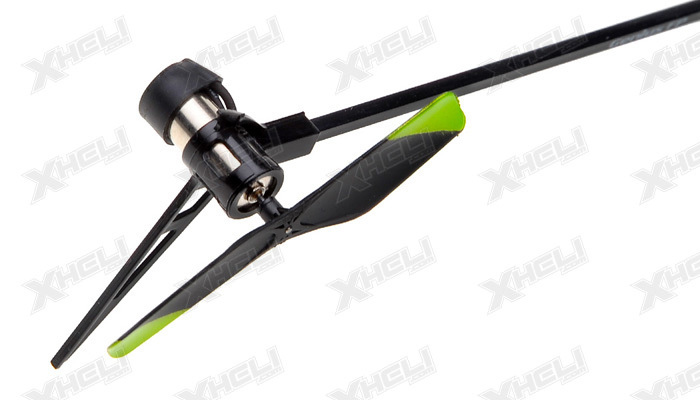 It is only 220mm in length and 38 grams in weight. 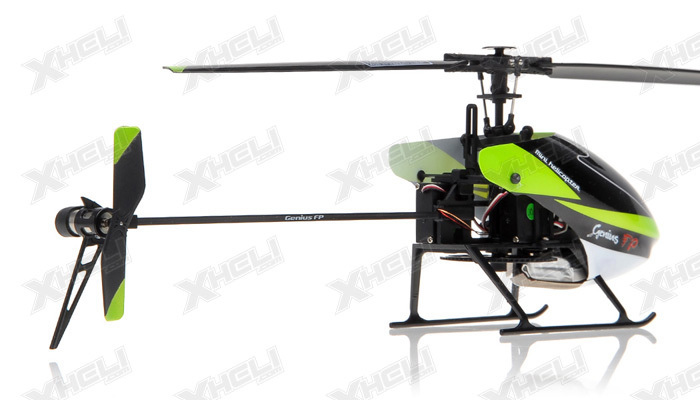 The advantage being lightweight is that it is fast and durable, and you can take it anywhere you go. 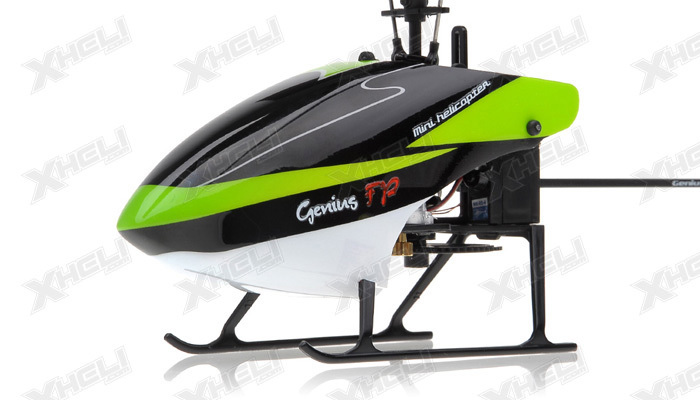 With its cutting edge and beautiful modern designs, Genius FP captures the attention of everyone who sees it up the sky. 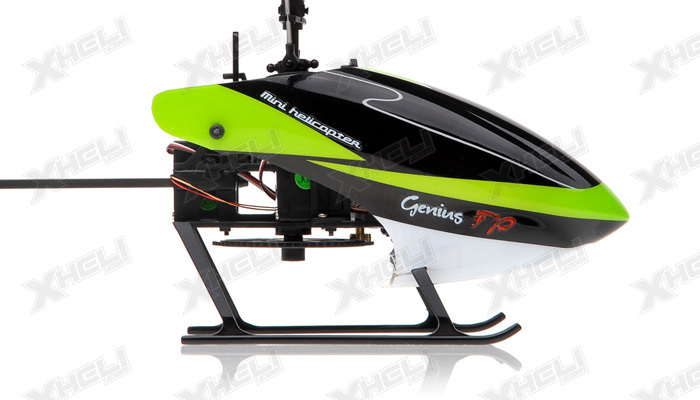 Genius FP is pre-installed with a brushed Main and Tail Motor. 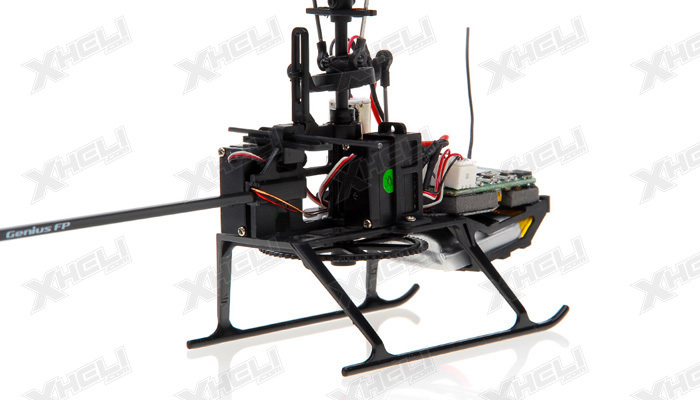 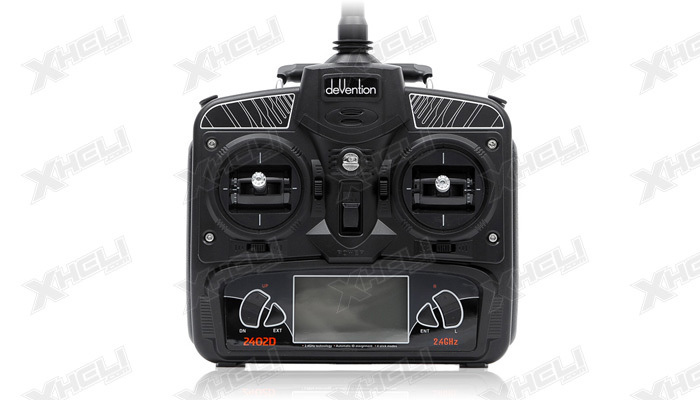 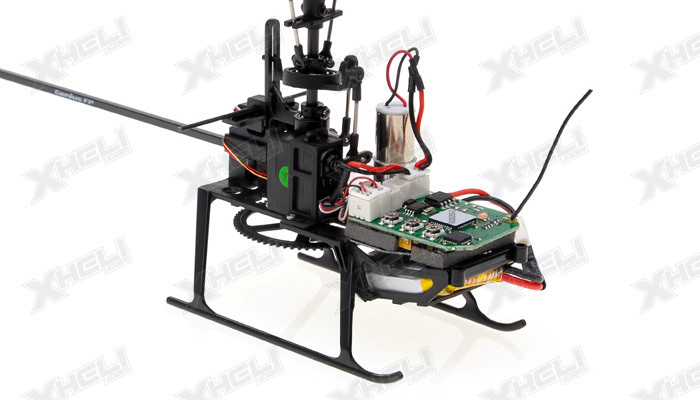 It also comes equipped with servo and a 3-axis gyro for precise, stable, and smooth flying. 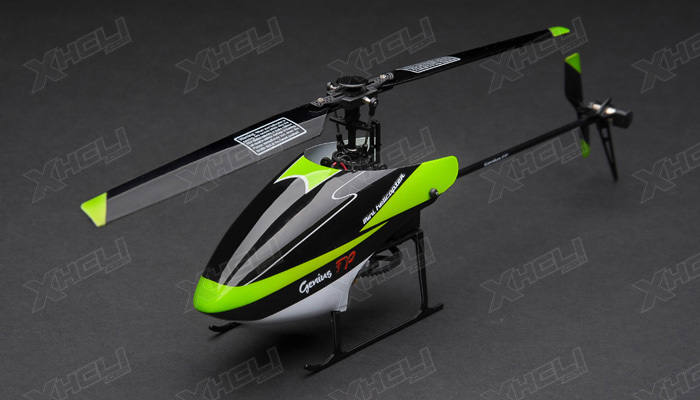 This impressive RC helicopter is perfect for all kind of pilots, as it is highly sturdy and suitable for both indoor/outdoor flying. 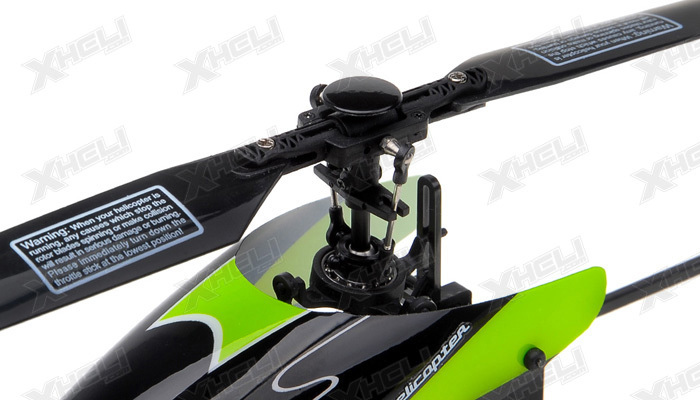 It means less moving parts and less repairing. 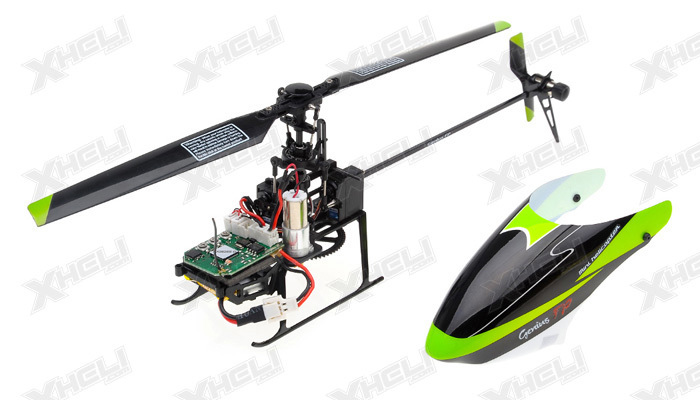 Energy saving also let you fly your helicopter 25%-35% longer.